Chencho Dem is a mother, doting wife and a travel guide. Its a conventional wisdom that a person should keep home front in harmony to achieve a better result at work, she manage all with perfection, no wonder its clearly reflects on the way she conduct the tours with smile and cheerfulness at large. 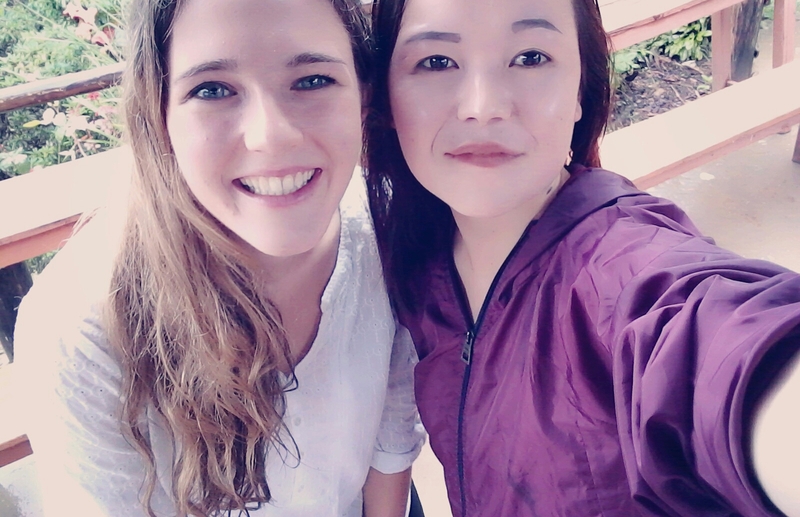 After finishing her class 12 from Thimphu in 2010, though there were varied options but she chose to pursue Hotel Management and tourism programme for 2 years. Rather than being behind the desk, she felt she could expressed better being in field. She led many tours as freelance guide for Aman Kora and finally joined Wind Horse Tours in 2014. She is also among the few lady guides in the country who has treaded upon most of the trekking routes in Bhutan.